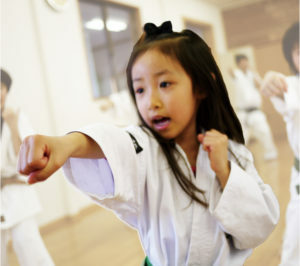 These days the term “martial arts” has been watered down to the extent that people think of it as just a fighting system, “self defense,” or even worse, MMA or cage fighting. The current perception of martial arts is so mired in fallacies and misunderstandings that people do not know the power and the depth of what it once was, and still is, if you have the eyes to see and the will to seek it out. Aikido Shoubu Dojo is not just a school that teaches physical movement that helps you learn how to fight, or worse, how to do it with rules in a cage. 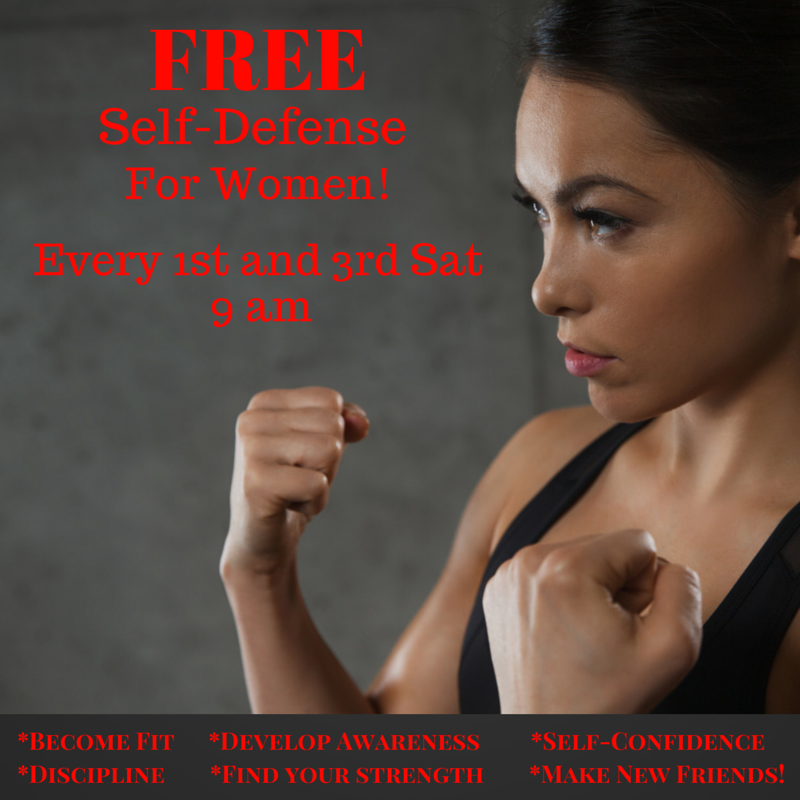 Yes, it is a place to learn how to defend yourself and your loved ones, but there is SO MUCH MORE! It is a journey and a wondrous exploration into your own spirit as you strive to reach your utmost potential. Unlike many disciplines out there, you will have incredible lasting effects that will be priceless when you are no longer in your physical prime. At Aikido Shoubu Dojo you will learn ancient wisdom passed down from master to master for hundreds of years. You are not taught by a 20 year-old that learned his “system” in a couple of years. You are taught by someone with decades of rigorous, meticulous, strict (and sometimes even brutal) training in Japan, received directly from the masters there. You will learn Japanese language, customs, and etiquette. You will shed blood, sweat and tears decoding the mysteries within you. You will learn how to wield the mystical energy in us all, known in Japanese as Ki (気). This is not for everyone but all are welcome here at Aikido Shoubu Dojo. Everyone can accomplish victory if you have the courage, grit, strength, and resilience to do so. If you do not have these qualities, you will acquire them here. Start today. Not tomorrow. Not next week. There is only now. The power of now is all you have and all you need. Come and watch class today and start the journey of a lifetime. You do not need an appointment, just come in and watch class anytime! and action Star Steven Seagal, Lewallen Sensei brings Aikido and weapons training to Tucson. Come learn authentic Aikido and bladed combat that works. Now Accepting applications for entry! Practice an effective martial art that not only trains you for battle, but balances your body, mind and spirit by learning about the mystical life energy Ki. Learn from a teacher that can give you the experience of studying in an authentic Japanese martial art school. We ask before inquiries reguarding tuition etc. that you come to observe a class.